Exhibitor information coming soon! Exhibitor applications closed on April 1, 2019. We will update this page as exhibitors are announced. 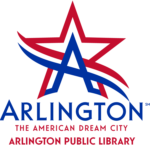 Exhibitors include educational organizations, charity groups, and others that will provide information, services, and entertainment to ArlingCon attendees.